So here is answer of our previous questions. 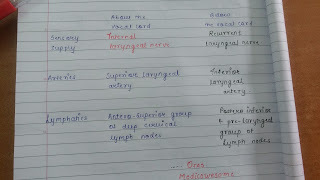 Ans is "C" Recurrent laryngeal nerve. 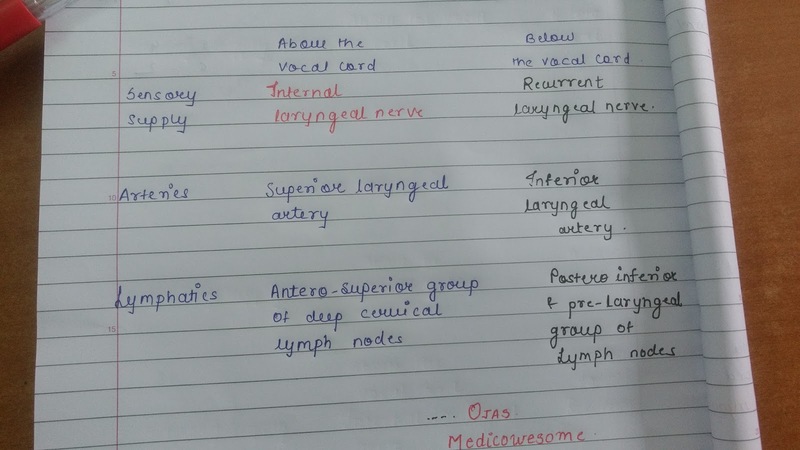 All intrinsic muscles of larynx are supplied by recurrent laryngeal nerve except cricothyroid. Cricothyroid is supplied by external laryngeal nerve.